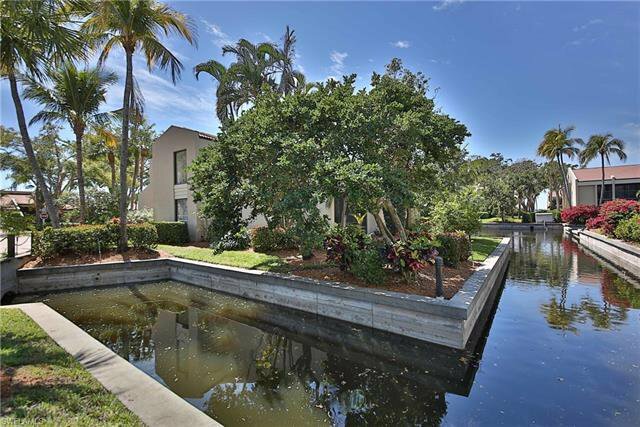 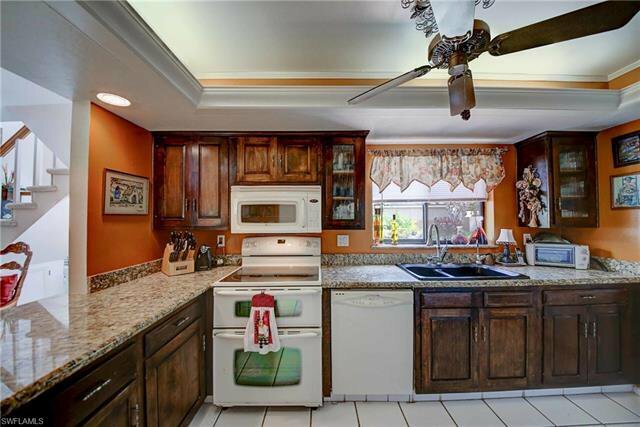 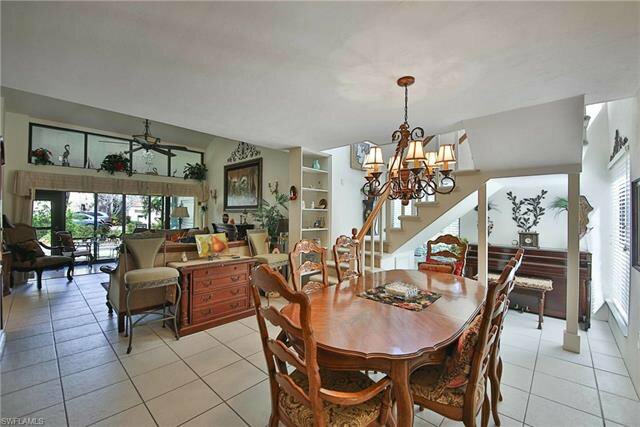 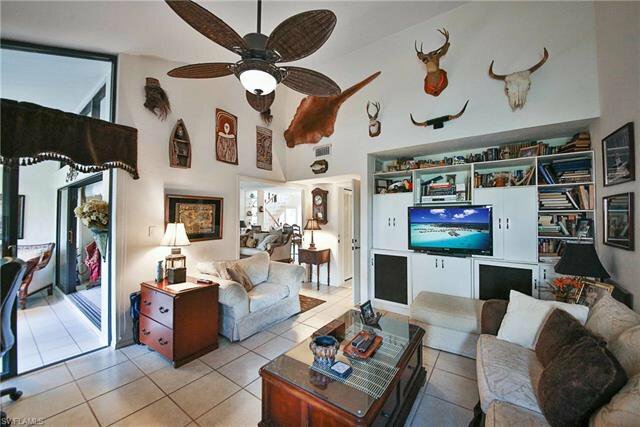 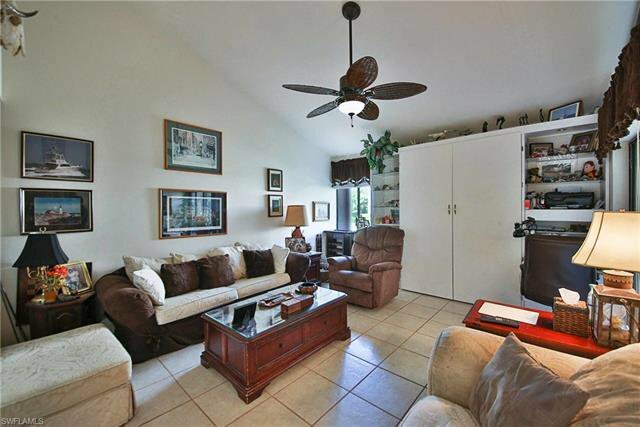 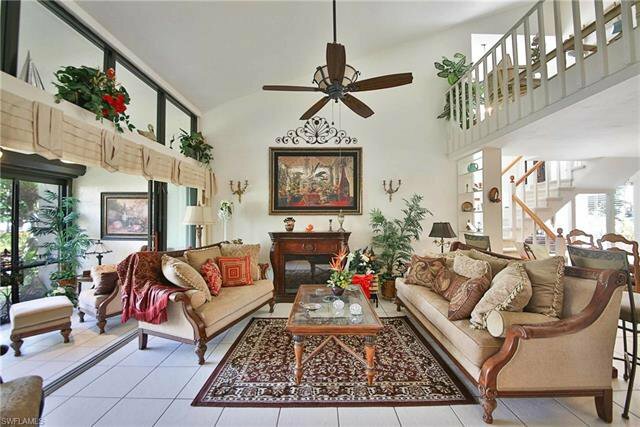 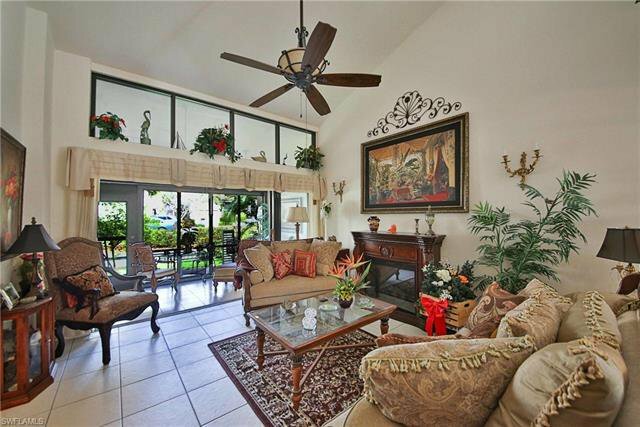 Highly desired home in Harbortown has 2300 square ft. Fruit trees outside lanai and walk to the heated year round pool. 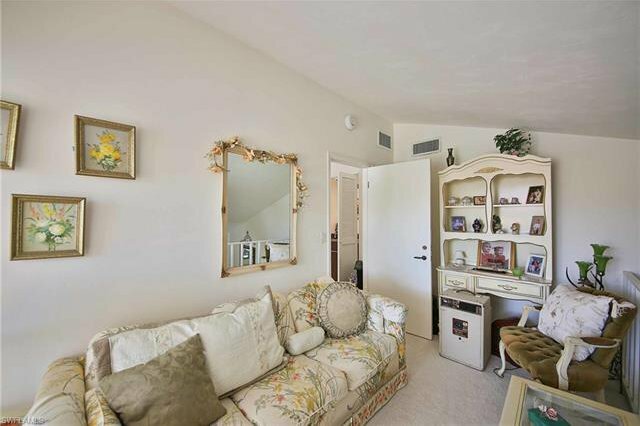 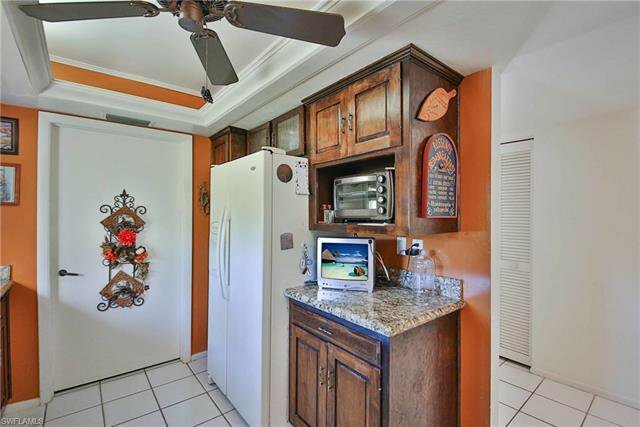 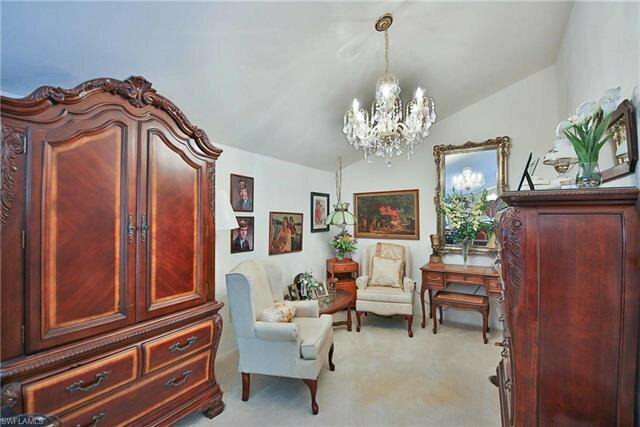 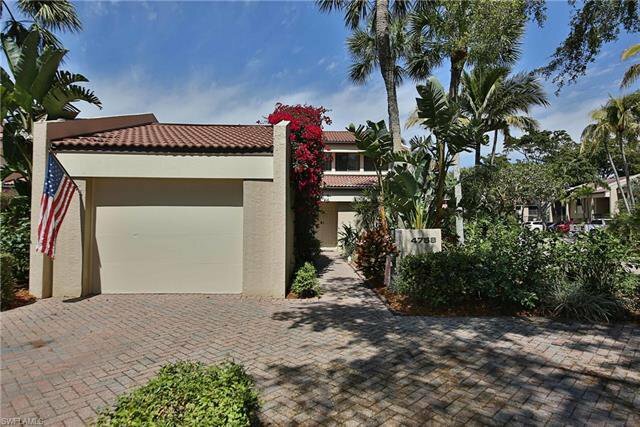 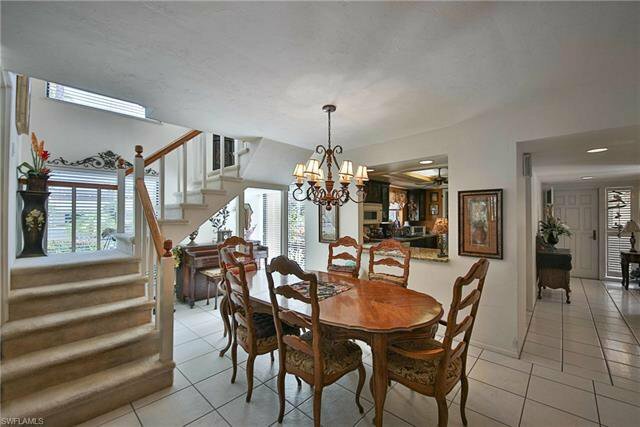 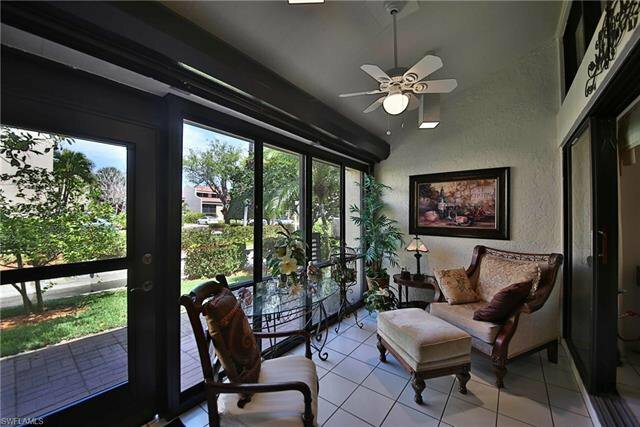 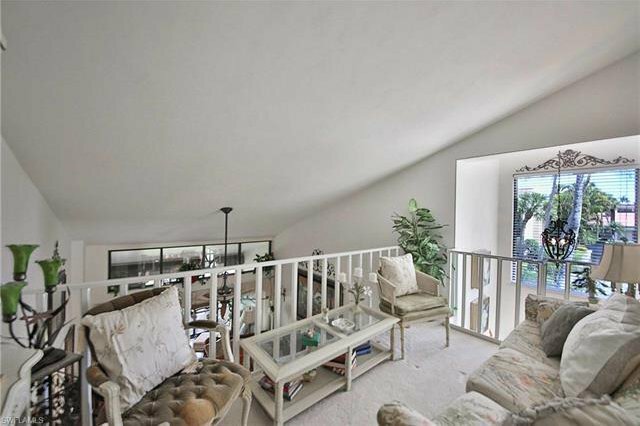 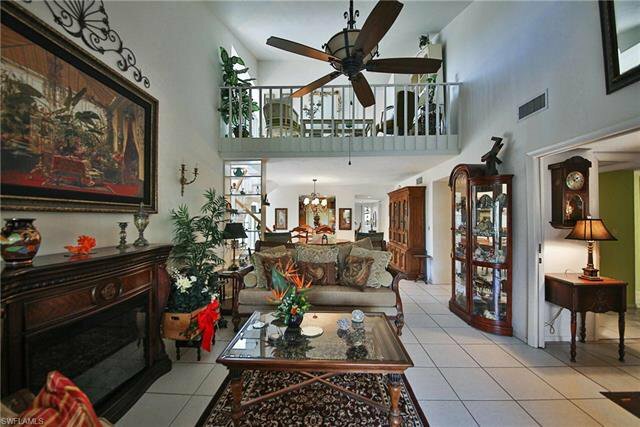 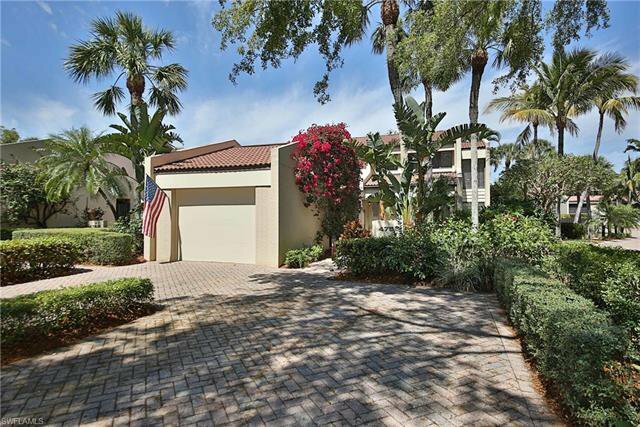 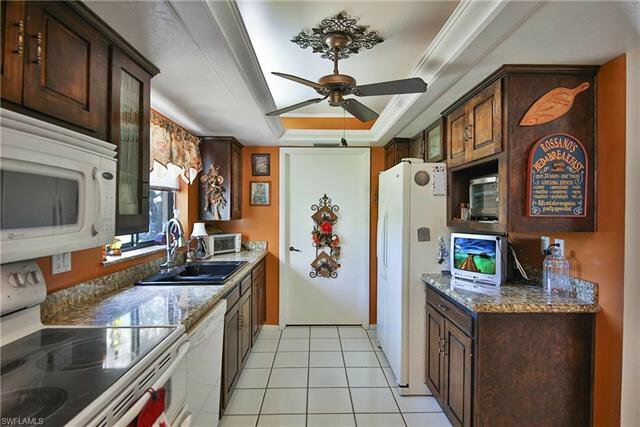 This home features a garage and a private gated front patio. 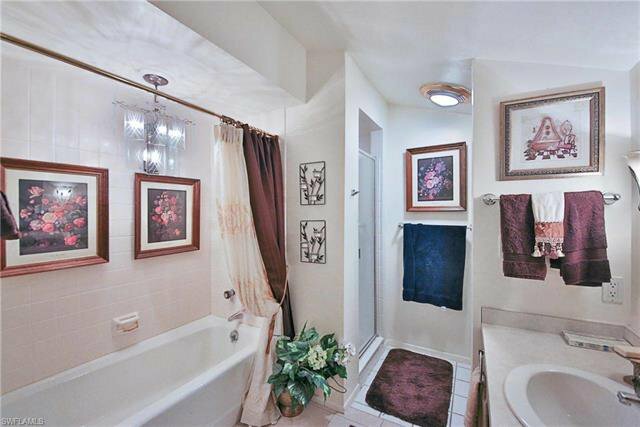 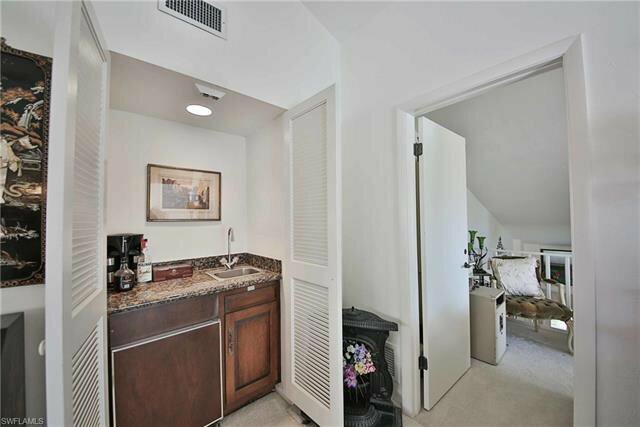 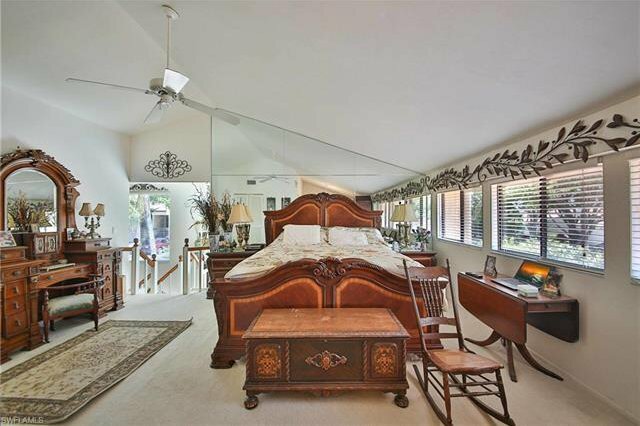 HUGE master suite all upstairs features walk in closet separate shower & tub, LOTS of counter space, a wet bar and private loft overlooking living room and open staircase. 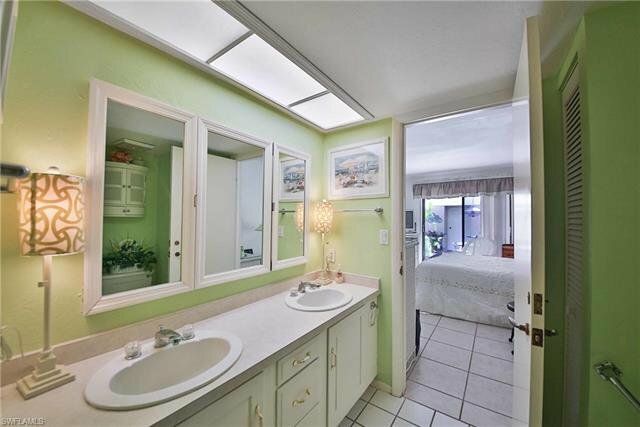 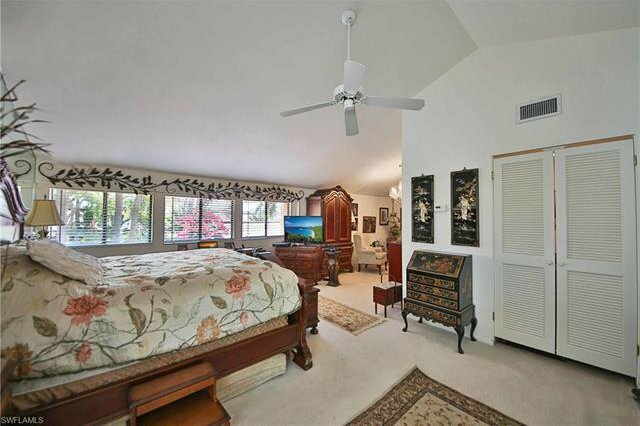 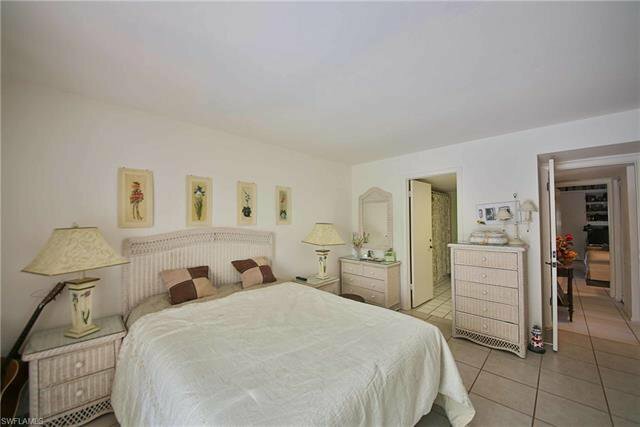 Lower bedrooms are large and have custom cabinetry. 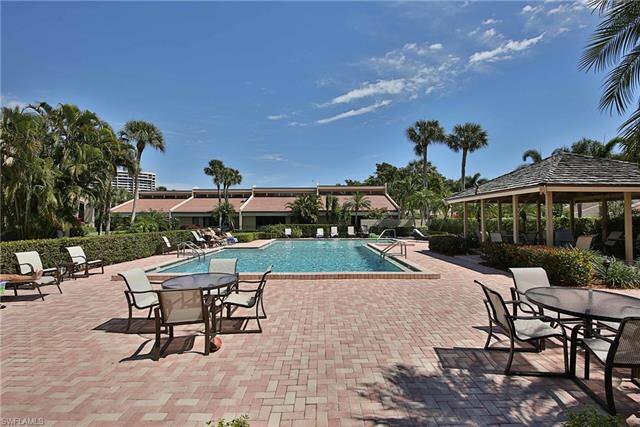 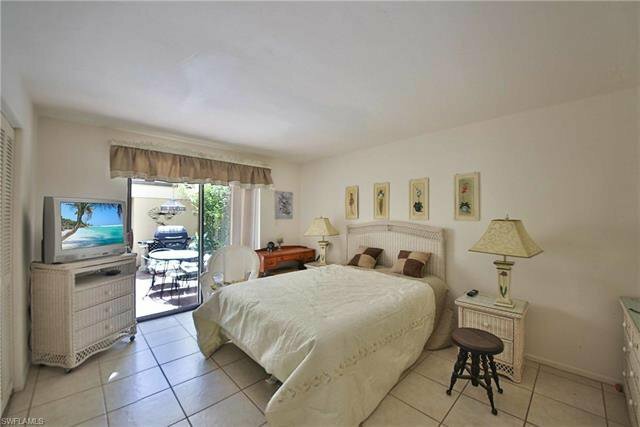 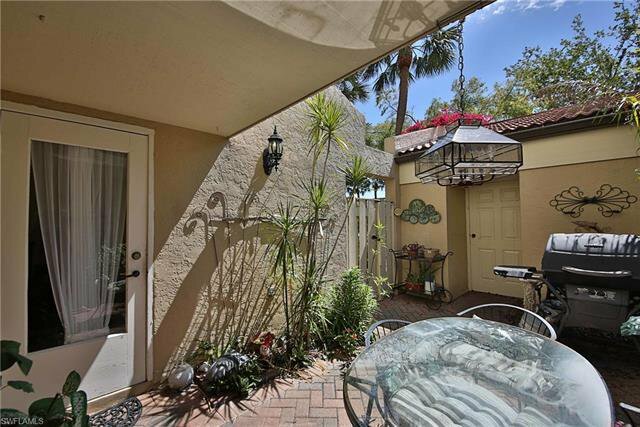 Dog friendly, walk to heated pool, Marina, restaurants and spectacular sunsets! 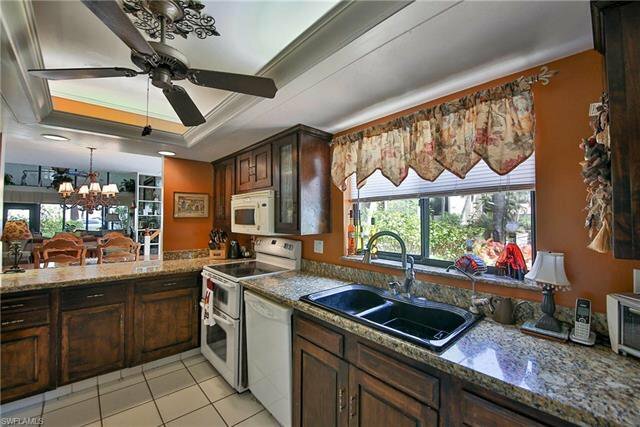 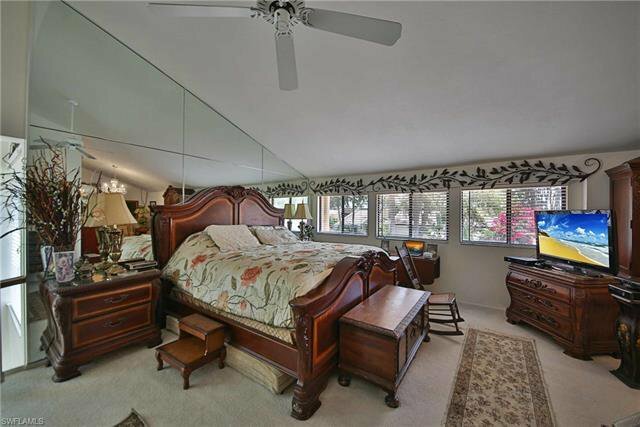 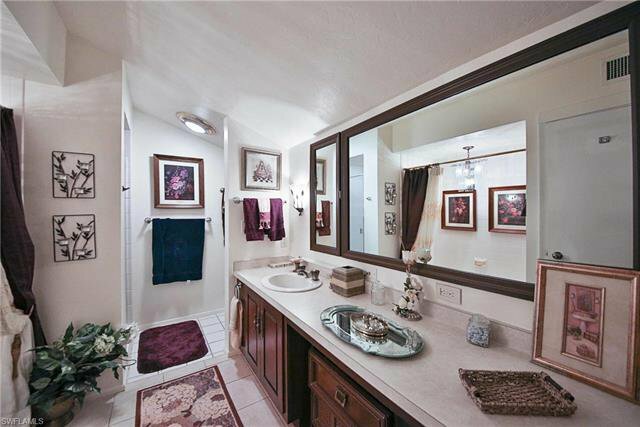 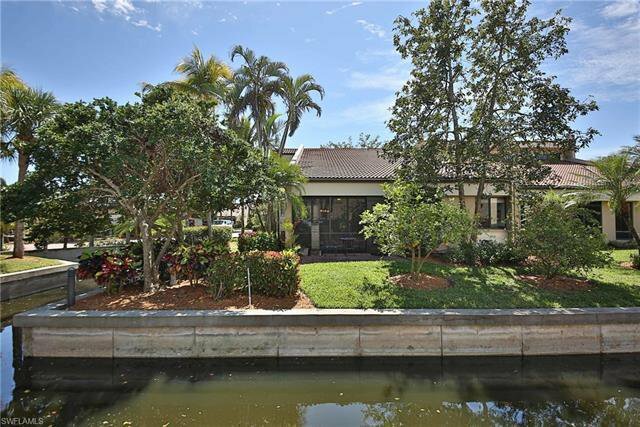 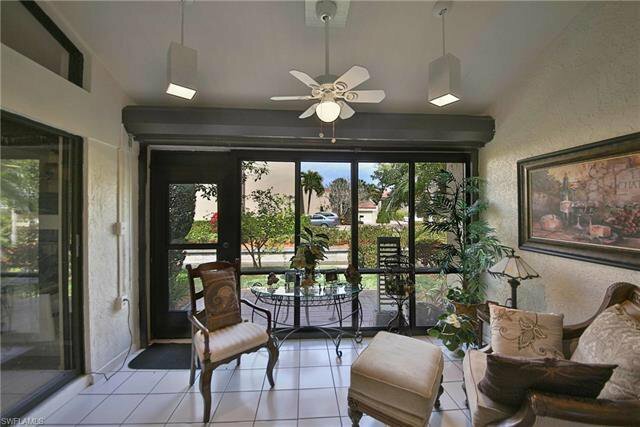 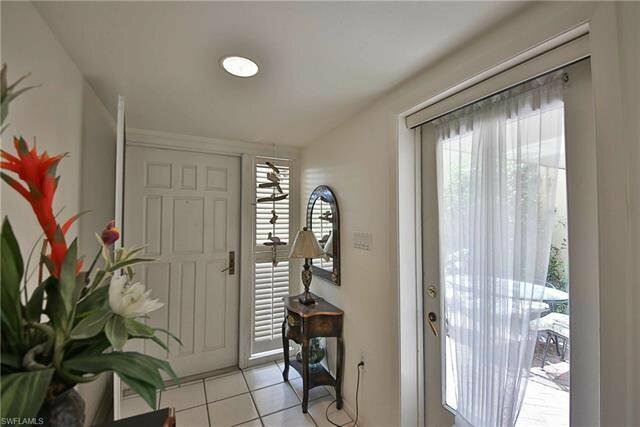 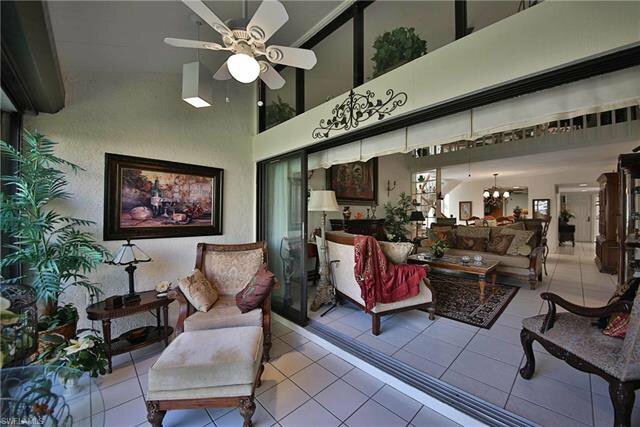 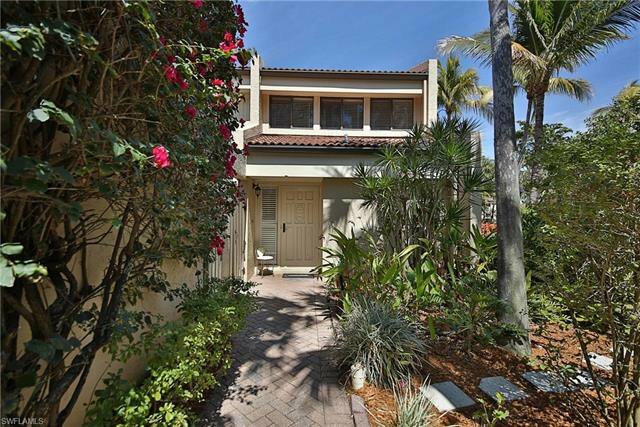 Golf Bundled Gated Community, 13 Har-tru tennis courts, Pickleball, Marina, two restaurants, exercise facility, junior olympic heated pool and so much more! 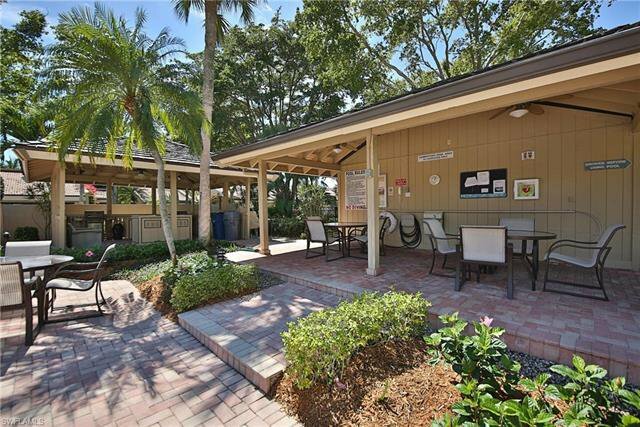 Marina has storage for boats, kayaks, jet ski and trailers based on availability as well as a rental boat.